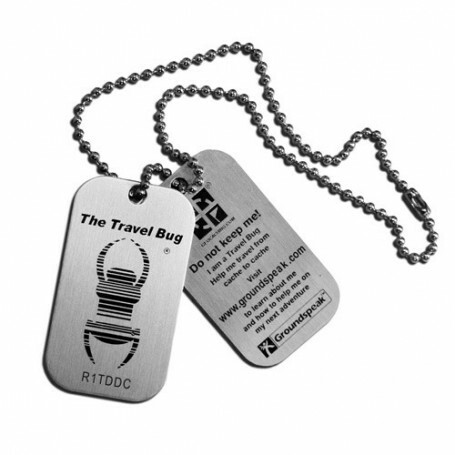 Travelbugs, travel tags, trackables and geocoins. As long as they are trackable at Geocaching.com, they all have a trackable code code on the coin or tag. To be able to use the trackable, you need to activate the trackable first. 1. You need the code of the trackable itself (which is on the trackable or Geocoins. With Geocoins, it also can be on the side or is sometimes very small). 3. Once you have the activationcode, you can go to www.geocaching.com/track and activate your trackable. Happy caching and a lot of fun with your trackable!